Computer Consulting - Sales Service | MAP Data Consulting, Inc. Serving small to medium sized businesses in the San Francisco bay area and beyond. Although our primary function is to engineer and develop business solutions, we also offer sales and service of PC’s and other computer hardware. We do this in order to facilitate the implementation and longevity of our business solutions. Computer hardware is an integral part of automating business processes and we are here to help. We concentrate on the pain points your business may have due to a long list of possible reasons. Often times, commercially available software applications do not seamlessly integrate with an organization’s operations. Other times, organizations can’t find an existing software application that suits a specific need. Regardless, we work with our clients to identify processes that can be automated. It is common to see these desktop databases. However, Microsoft Access™ , along with the rest of the Microsoft Office™ suite, is evolving. If you have an older .mdb database, there is no time like the present to convert it to a newer format. We can also assist with the development of newer Microsoft Access databases. Whether you have several full time developers or a single employee that wears multiple hats building Microsoft Access databases, we can support your desktop database needs. It is common to see these desktop databases. However, Microsoft Access ™ , along with the rest of the Microsoft Office™ suite, is evolving. If you have an older .mdb database, there is no time like the present to convert it to a newer format. We can also assist with the development of newer Microsoft Access databases. Whether you have several full time developers or a single employee that wears multiple hats building Microsoft Access databases, we can support your desktop database needs. Scanning, storing, and retrieving documents can be a significant overhead. On a positive note, much of this process can be automated. Imagine a custom line of business application interacting with your document scanner equipment. 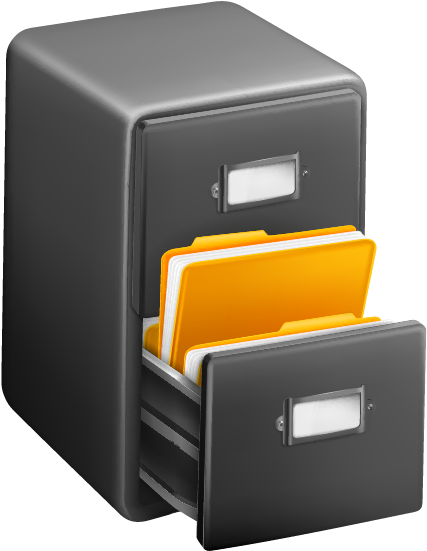 Custom software can, scan, name, and store documents on a server where other workstations can retrieve them. If this process is managed by an application that understands your business workflow, retrieving documents will be a snap. Why not have your custom application also manage your scanned documents?